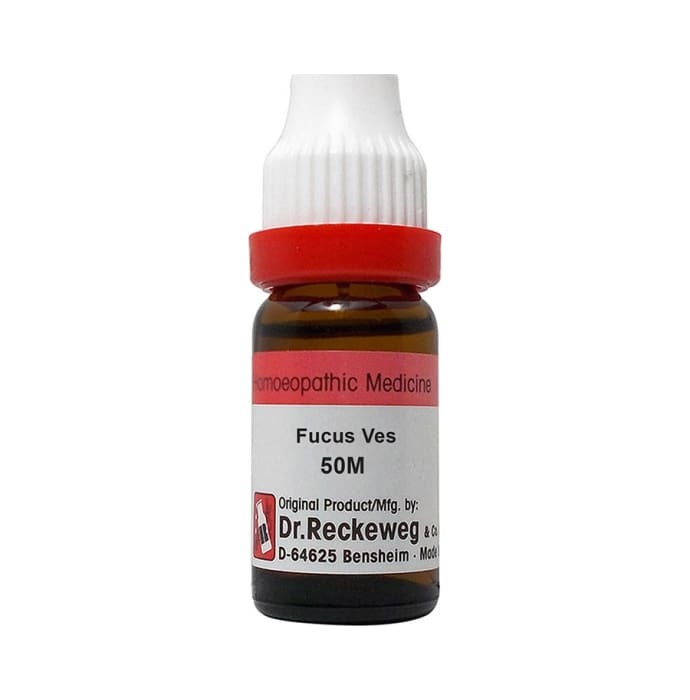 Dr. Reckeweg Fucus Ves Dilution is a good medication for non-toxic goitre and obesity. It is also helpful in the treatment of exophthalmos. It helps in reducing flatulence and improving digestion. It is helpful in the curing constipation and pain in the forehead. 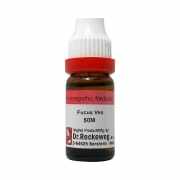 A licensed pharmacy from your nearest location will deliver Dr. Reckeweg Fucus Ves Dilution 50M CH. Once the pharmacy accepts your order, the details of the pharmacy will be shared with you. Acceptance of your order is based on the validity of your prescription and the availability of this medicine.